With a host of improvements to the way they approach hiring, the talent acquisition industry has embraced the technological innovations that are bringing so much change to businesses across all verticals. However, new regulations out of the EU on how organizations can collect and use user data means that the talent acquisition industry will need to tread more carefully into the realm of automation and artificial intelligence. What companies do with collected user data has come under greater fire since it came to light that political consulting firm Cambridge Analytica scraped information from nearly 87 million Facebook users without their consent, using this information to help political clients win campaigns. They obtained this user information through supposedly innocent apps, such as “personality tests,” with Facebook providing little oversight at the time on what ultimately happened with that data. Cambridge Analytica has since filed for bankruptcy following the controversy. The lack of transparency creates problems for other companies that rely on user data, even if they don’t necessarily do anything unscrupulous with the information. When a candidate uploads a resume to a job board such as Monster or connect with a placement agency to find work, what do those companies do with that information? And how many other companies have access? These questions hurt trust from potential candidates. What’s more, many automated candidate filtering systems rely on gathered data, but where is that data coming from? And can an automated system know whether it truly has the consent of the candidate? The fallout of the Cambridge Analytica scandal forced Mark Zuckerberg, and in turn, much of the world, to acknowledge the dangers of poorly controlled user information. But in other parts of the world, the privacy of user data has been a subject in debate for some time now, and chief among the efforts to standardize how this data is collected is the EU’s General Data Protection Regulation (GDPR). Where EU data privacy in the past was limited to only those businesses operating within the EU, the GDPR expands compliance to businesses outside of the EU that nonetheless sell or target individuals living in the EU. Failure for businesses to comply with any of the new requirements under GDPR can lead to some hefty fines: either 4 percent of annual global turnover or up to 20 million euros – 23 million US dollars – is the price to pay for lack of compliance. How Will Recruiters Need To Prepare? What data does that include for recruiters? Just about any information willingly submitted by individuals in the EU that are likely to be found on a resume, including email addresses featuring aspects of a user’s name, home addresses, phone numbers, an IP address, and even job preferences attributed to that individual. Your existing candidate information needs to be thoroughly audited to ensure that any candidates within the EU are aware you have their user information and know what you do with that information. 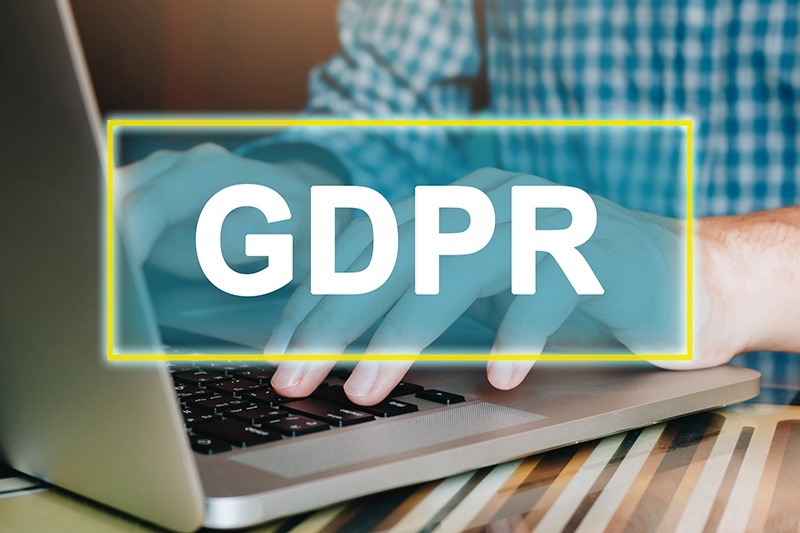 Recruiters that work with data collection agencies or other additional services need to make sure those agencies are compliant with GDPR requirements and can produce proof of that compliance. The GDPR requires businesses handling EU data to assign a data protection officer. This role is responsible for overseeing the protection of user data, including the tasks that lead to this protection, such as management of data security processes. You don’t necessarily have to hire a new individual for this position, but whoever is assigned the role must understand and be able to execute the role requirements. While these are all good places to start your compliance efforts, these changes can’t happen overnight. Recruiters and talent acquisition leaders will have to work closely with all touch points of user data to make sure they comply with new regulations where necessary. Stay tuned to the RPOA for the latest need-to-know information and advice on handling candidate data.